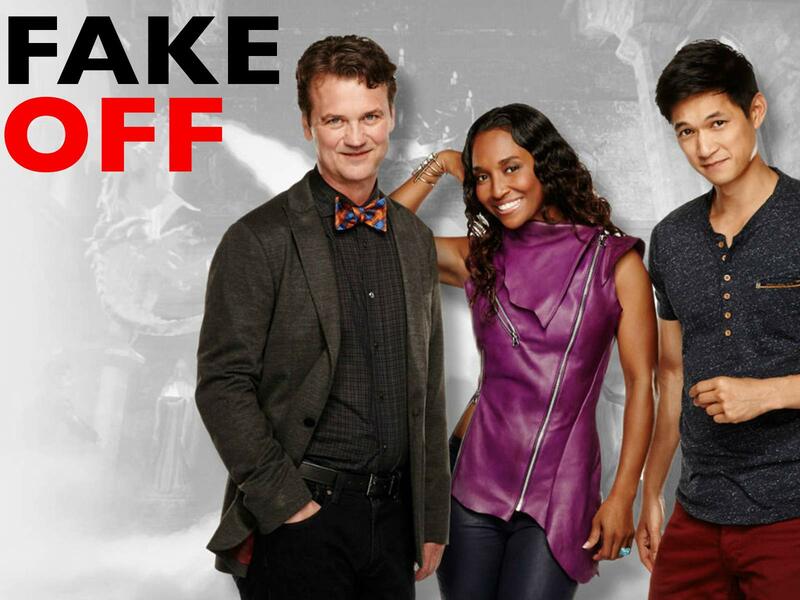 Fake Off is an American reality competition television series. The show features groups of performers who recreate and reimagine moments from pop culture (e.g. movies, events, television series) in spectacular 90-second routines. The teams use a diverse range of stage disciples including black light theatre, projection mapping, puppetry, and dance.